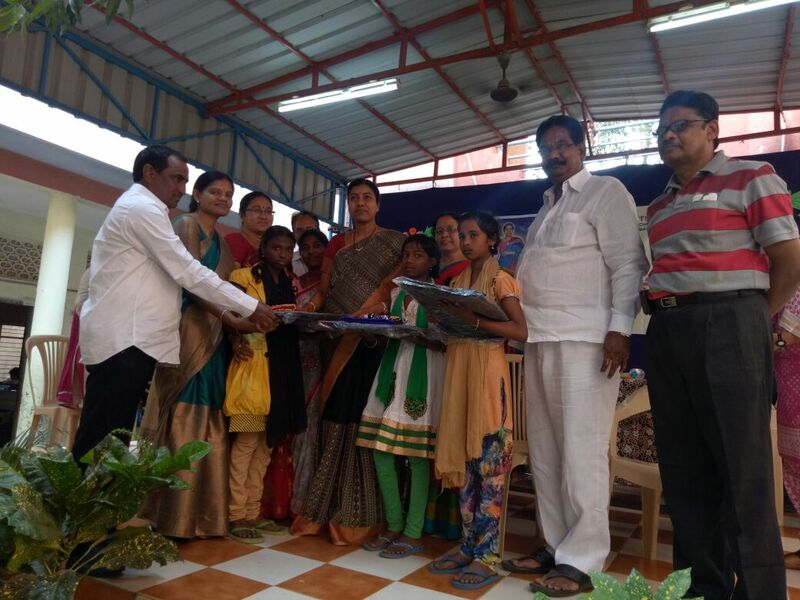 On 24th January, the National Girl child day is celebrated in Govindarajulu Municipal school, Vijayawada. 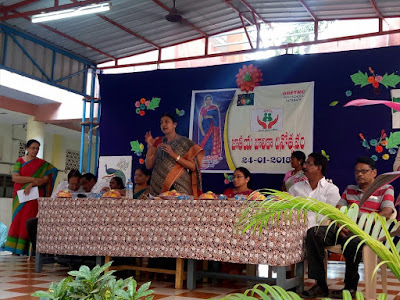 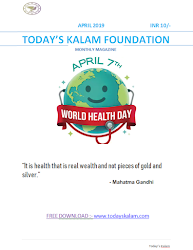 It was organized by Marpu foundation and Anusha garu, HHH Foundation. 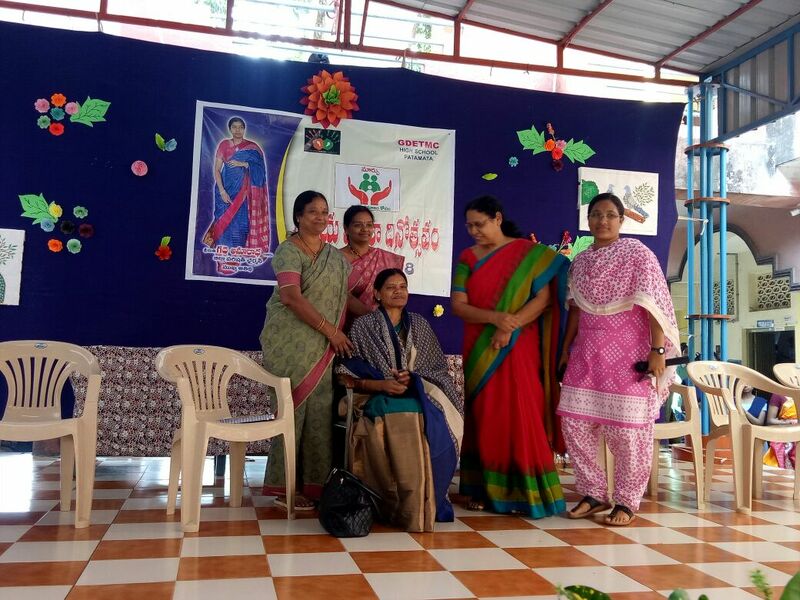 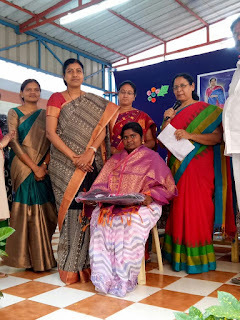 Gadde Anu Radha garu, Zilla parishat Chairman and Hymavathi garu, State Child Commission chairman are the chief guests for the program.